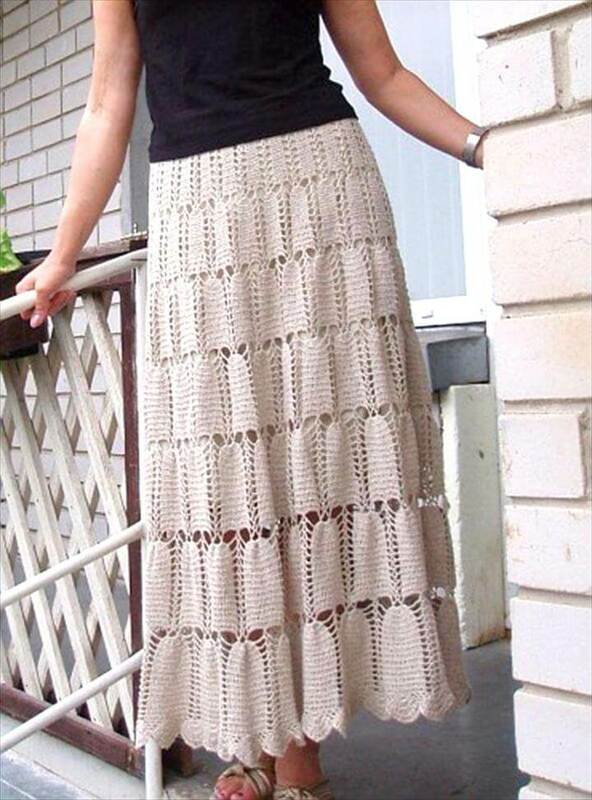 Light weight, airy and immensely gorgeous the crochet skirts are just LOVE for the summer fashion. 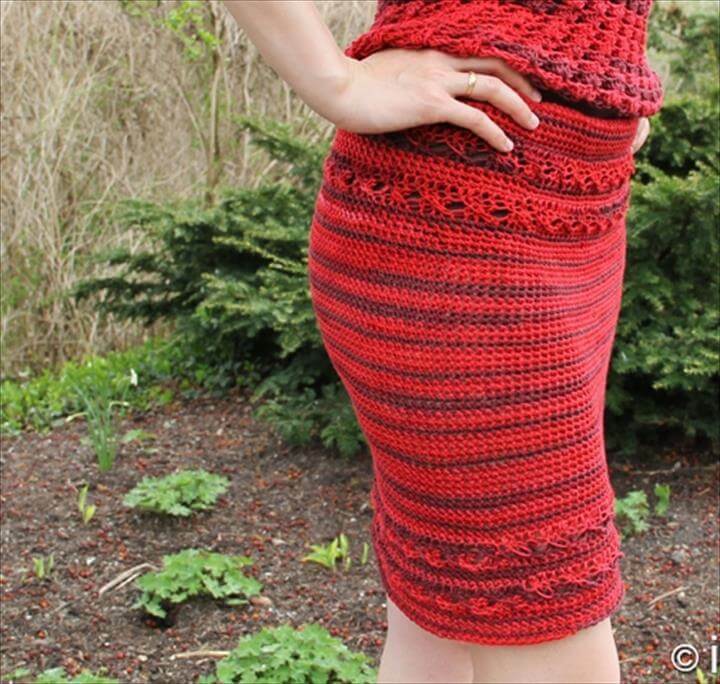 You would look super classy and elegant while wearing a crochet skirt in your favorite pattern and flaunting it around. 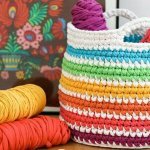 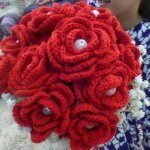 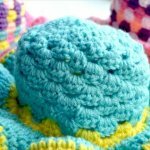 So the summers are here and if you still have not tried crocheting a few lovely crochet skirts for you then gear up as it’s the right time for it. 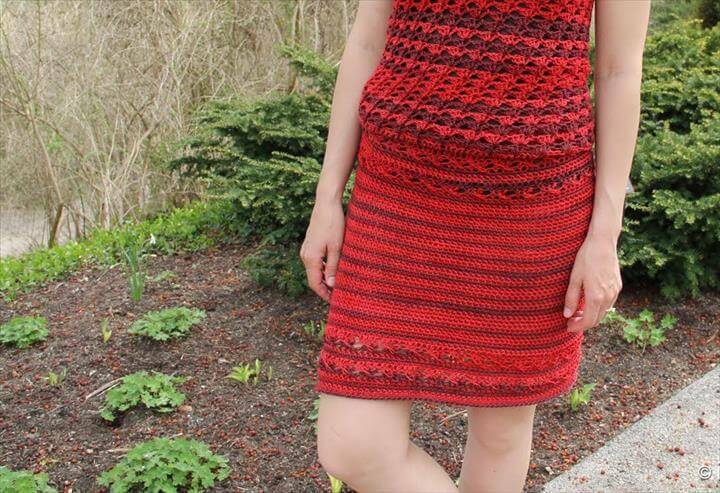 We have collected these 15 DIY amazing crochet skirt free patterns for you to try your favorite one among them all and say Hi to the summer fashion so elegant and nicely. 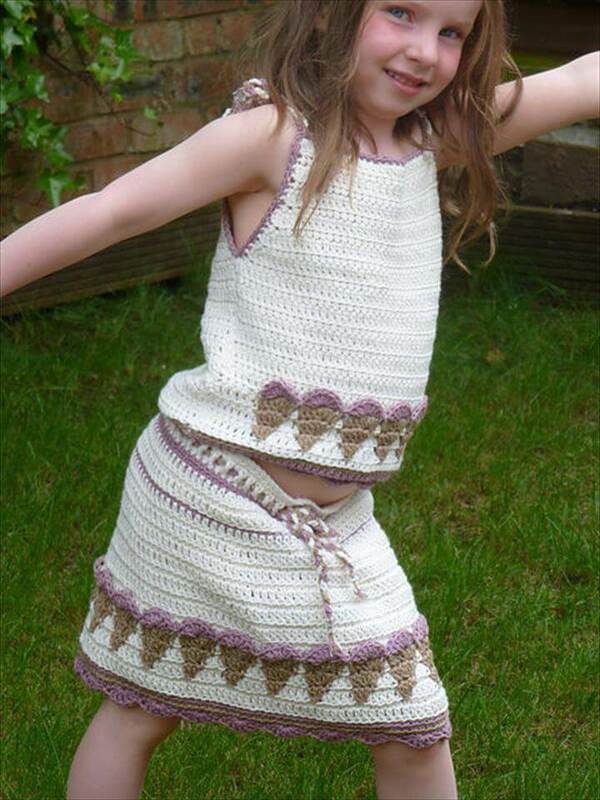 The lovely mummies, girls and the little ones all can look graceful and stylish this summer wearing these amazing crochet skirts around their waists. 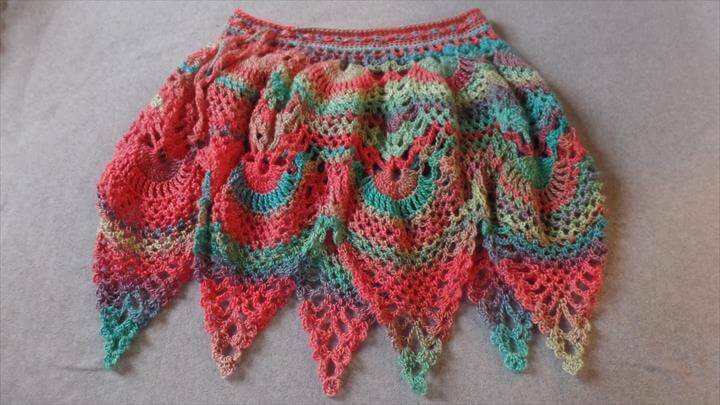 For a family dinner gathering, a fun party with the friends and a visit to beach no matter what is the occasion and time these crochet skirts are just a perfect pick from wardrobe for each of them. 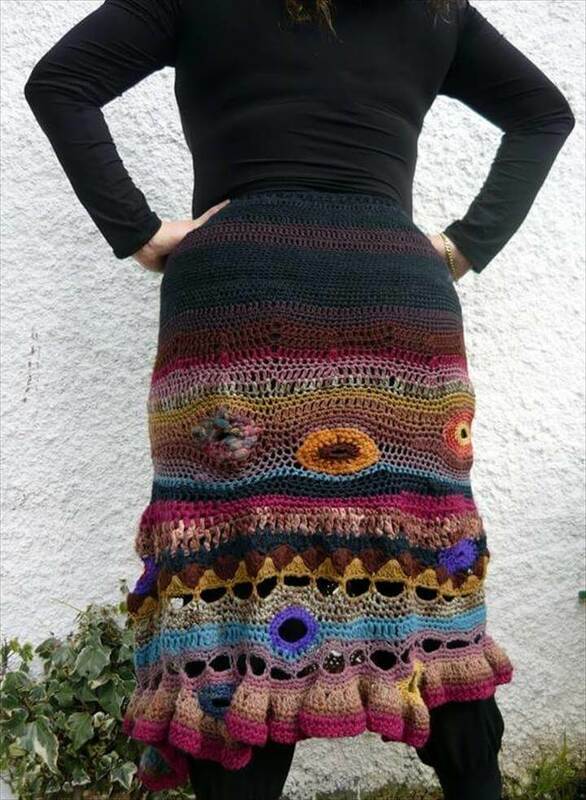 So take your crochet needles and your favorite yarn colors to crochet yourself the prettiest skirt ever. 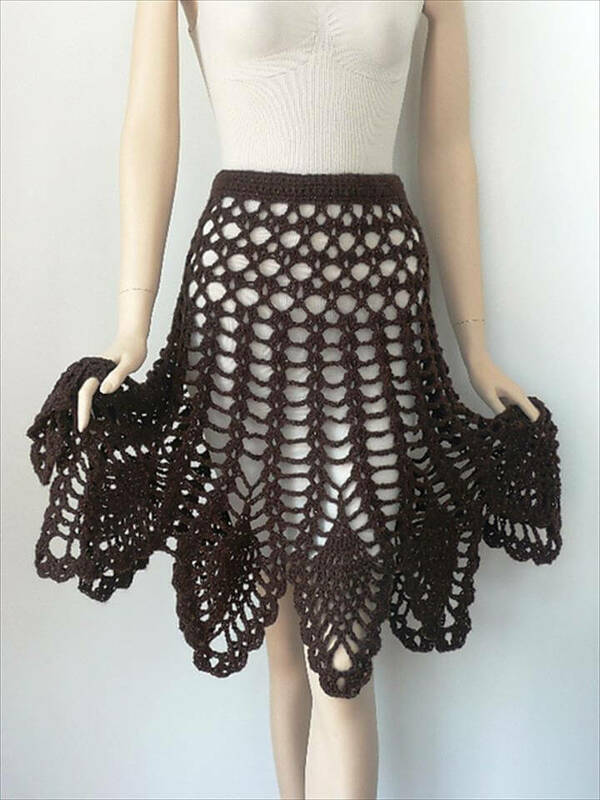 Mini, short, long and medium all skirt size are given below with attractive patterns to let you make the best selection according to your demand. 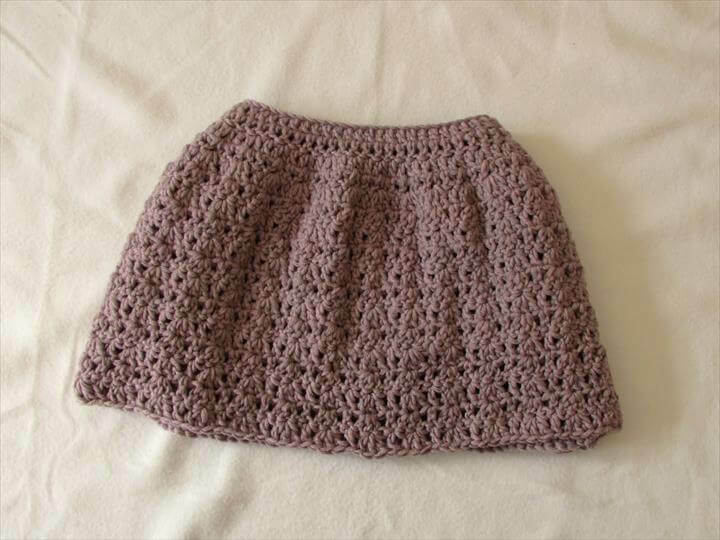 Each skirt idea in the small round of the following has comes with the source links to connect you the tutorials and pictorial guides. 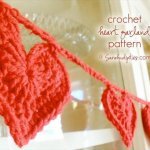 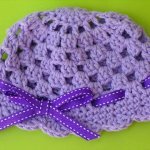 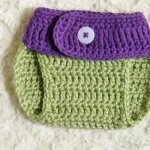 You would not only get the instructions and directions but also the free patterns of your favorite crochet skirt from those links. 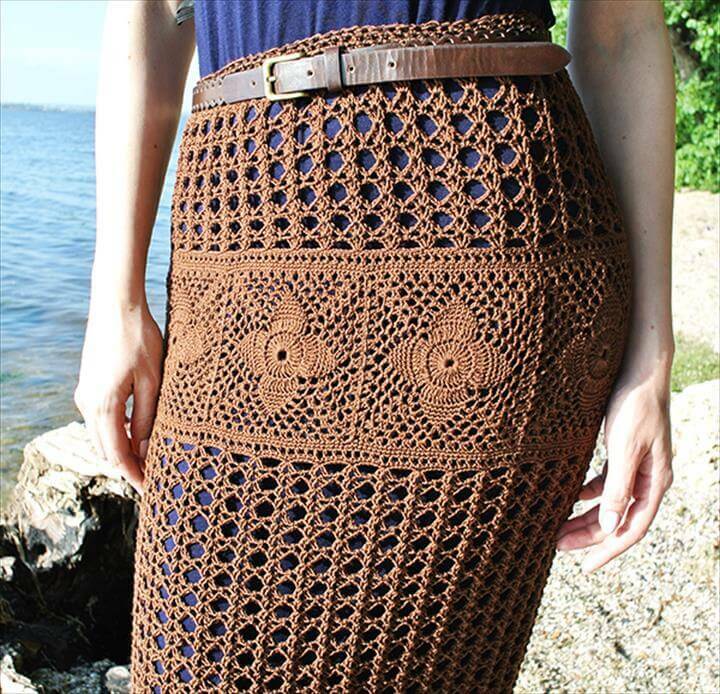 All you need to do is just click on the bolds and enjoy all the details about the crochet skirt you liked and adored the most there. 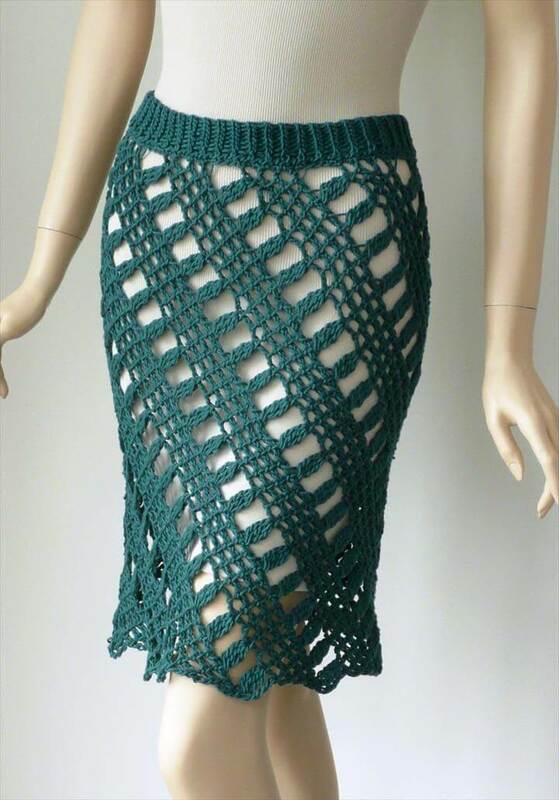 So with these crochet skirt ideas we are providing you the golden chance to bring out the style dive of yours this summer and dress up so fashionably.